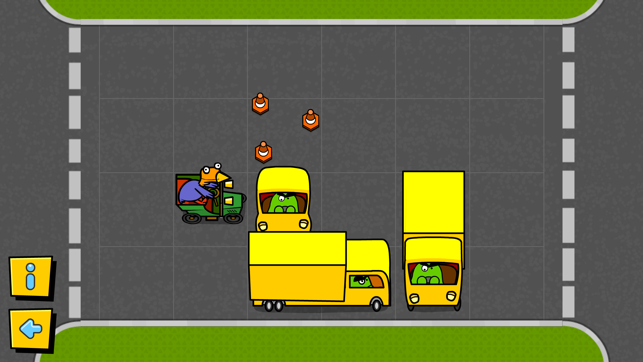 It's Chicken Challenge time! 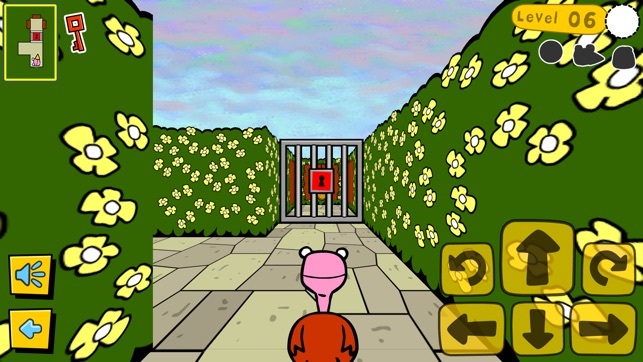 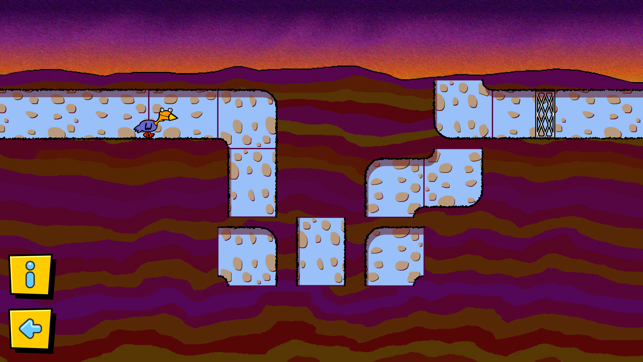 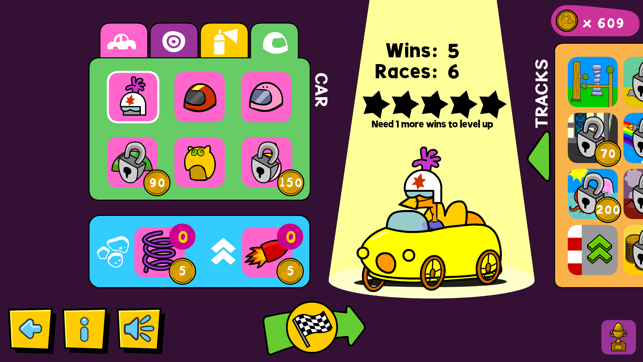 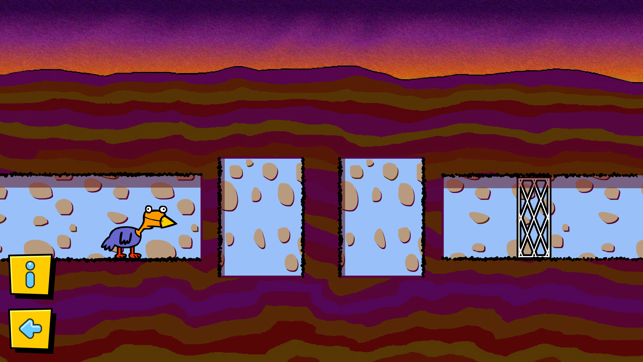 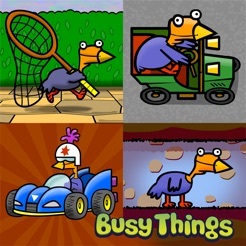 Test yourself with this thrilling bundle of games featuring Gump the chicken and his friends. 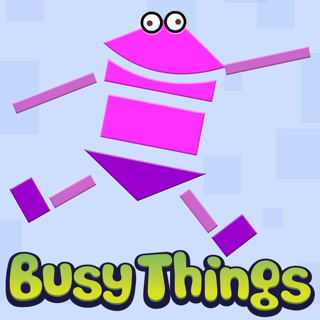 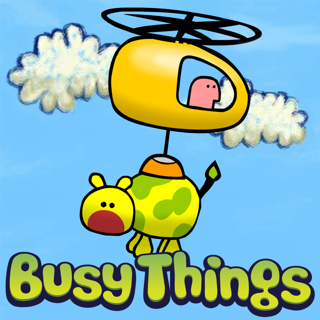 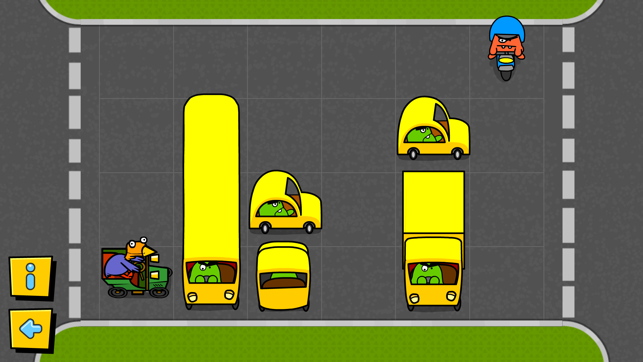 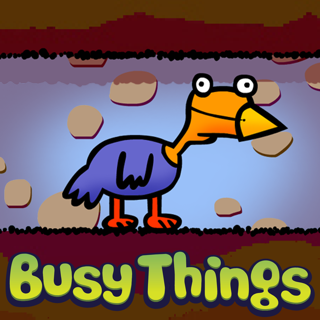 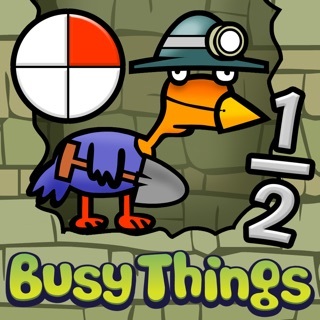 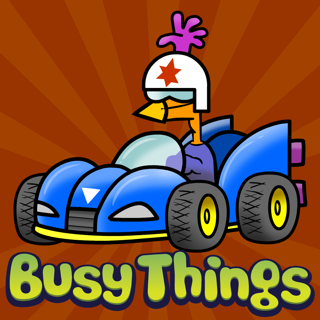 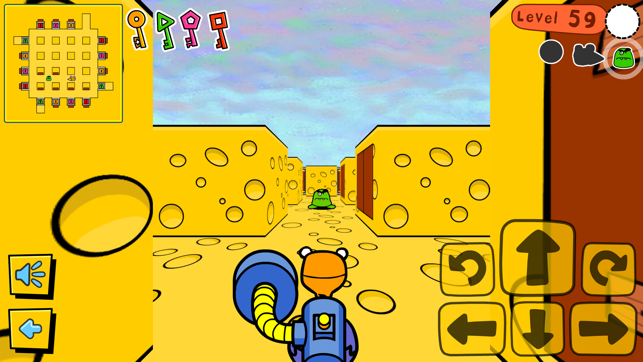 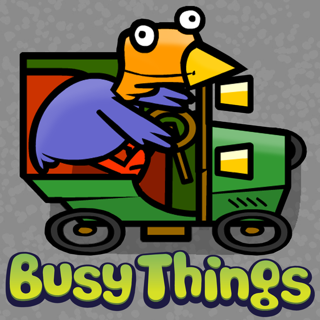 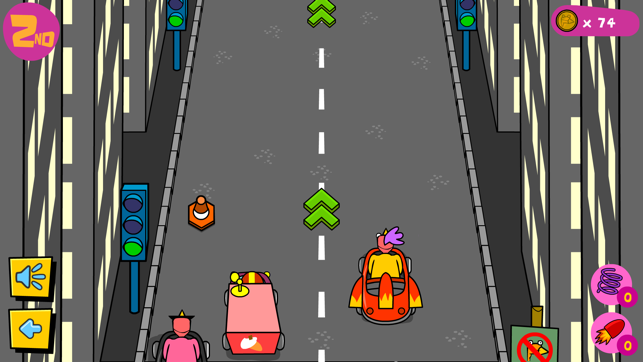 More games for nursery and primary school children available at www.busythings.co.uk.